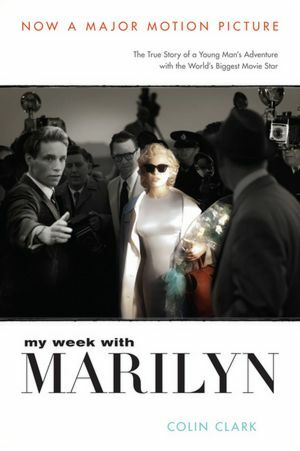 This entry was posted in American history, art, authors, books, movies, reading and tagged Colin Clark, Kenneth Branagh, Laurence Olivier, Marilyn, Marilyn Monroe, My Week with Marilyn, The Prince and the Showgirl, William Shakespeare. Bookmark the permalink. I think that this sounds like a great read! I am going to add it to my list of must-reads. I recently finished The Hunger Games and posted about it. I would love to discuss it with you if you have read it. I look forward to hearing your perspective. and then went on to the sequels. What about the movie?